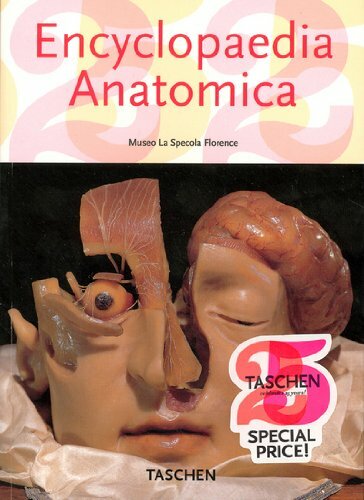 From the eccentric Museo La Specola in Florence comes this amazing collection of waxworks depicting the human anatomy in all its dazzling complexity. A selection of wax bodies and body part and organ studies from the museum's collection is presented here; from skeletons to vein structures, organs to nerves, and arteries to the delicate pores of the skin, the human body is mapped out in meticulous and exacting detail. Texts explaining the human anatomy in laypersons' terms and exploring the historical and cultural significance of the wax figures complete this "total body experience."